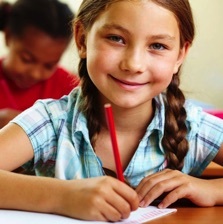 Part of our extracurricular program is aimed at preparing your child for the Gifted and Talented exam. This examination offered from K-3 tests understanding of relationships as well as comprehension of language. An exemplary score on the G&T exam goes a long way, as some accelerated programs are not even guaranteed for the highest scoring participants. To this end, we teach an accelerated curriculum based on interactive activities that explore units of measurement, geometric shapes, clocks, and time. 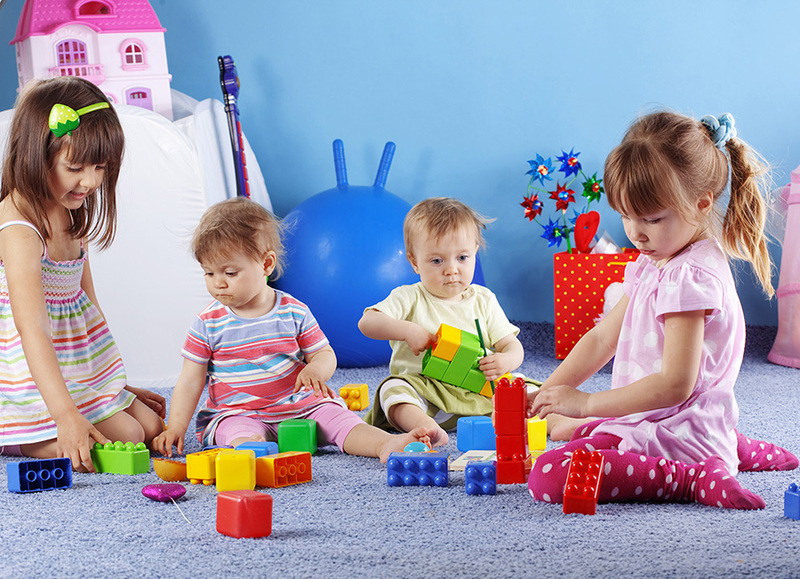 Literature is explored through group role-playing and reading, resulting in your child's development of social skills as well as critical thinking. FasTracKids® program offers a combination of learning skills known as the FasTrack® Advantages. These advantages focus on the process of learning HOW to think, NOT simply memorizing the content of learning, while having fun in the classroom! FasTracKids offers Five Advantages of Learning: skills for critical thinking, creativity, communication, collaboration and confidence. 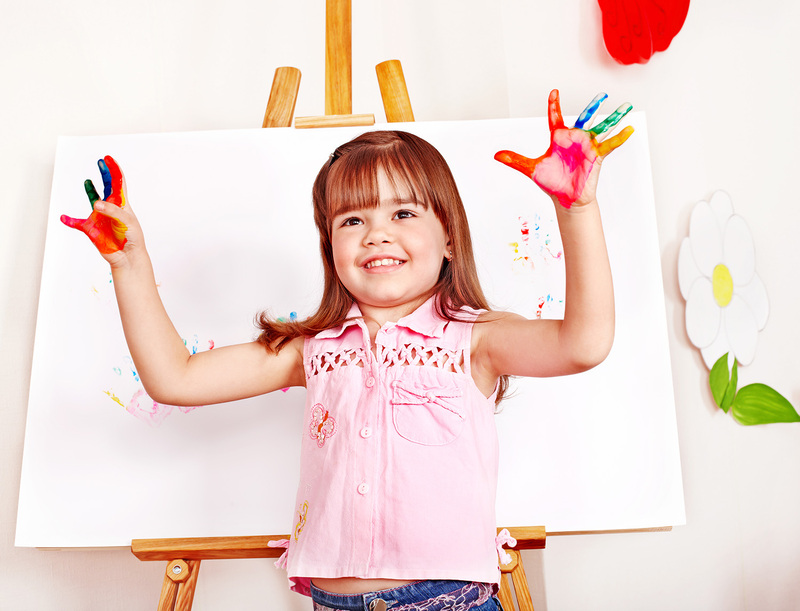 FasTracKids offers an immersive extracurricular experience that lets your child sample a little about a lot. Students explore: Biology, Creativity, Technology & How Things Work, Earth Sciences, Goals & Life Lessons, Astronomy, Mathematics, Literature, Natural Science, Speech, Drama & Art, Communication, Economics. Dear Parents, we are pleased to offer preparation classes for Gifted and Talented exam with a highly reputable teacher, Veronica Bakhrakh. She has been known to get terrific results and she had joined our team to teach groups for 3-4 years old and 4-5 years old. Mrs. Bakhrakh offers an engaging approach to learning by integrating hands on activities, creating fun and interactive environment as well as direct testing. She will make sure each child is getting the attention they need and will cover all the important topics and provide all the fundamental skills they will need to take this exam. Please, contact us to enroll your child. Seats are limited. The more they know, the more they will be prepared for all kinds of situations. * Home alone skills and rules. * How to protect themselves. * How to ask for help. * How act in emergency situations and much more. * Classes for children age 3 and up. 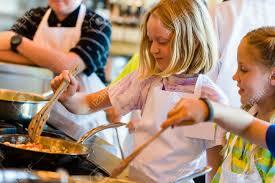 We are offering great cooking age appropriate classes for children 3 and up. 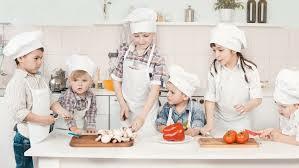 From basic cooking skills to serious dishes and delicious desserts. 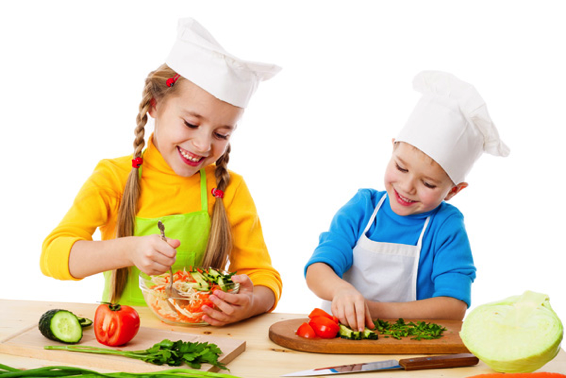 Kids will explore the food world , and they will be more close to vegetables and fruits. We also teaching our students about healthy food, how important is to eat healthy, and also how delicious can be the healthy food. 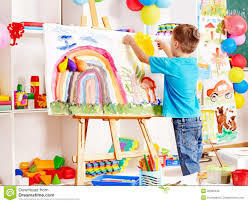 Every one of our children are talented in his/her unique way, let's give them another chance to express themselves and enjoy their achievements. 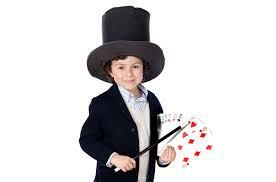 We will teach them how to perform magic tricks and make animal balloons, how to perform in front of many people and be the star of the show. Besides, it's a good chance to surprise your friends at a birthday party or any other occasion. Kids Age 3+. Advanced class Saturdays, Sundays and Weekdays Evening Classes. 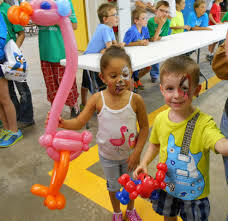 We will teach the kids how to work in front of many people and be the star of the evening. Russian Language -" Lessons of Joy "
Welcome to UniKids LESSONS OF JOY! 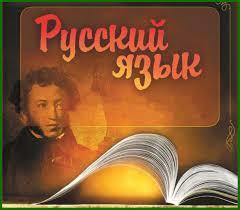 These lessons reveal beauty of the Russian language and culture. The program is designed to develop enriched vocabulary and skills in spoken and written language, as well as memory and logical thinking. 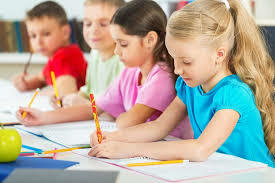 Our lessons are based on individual approach and filled with joy. Register now ! 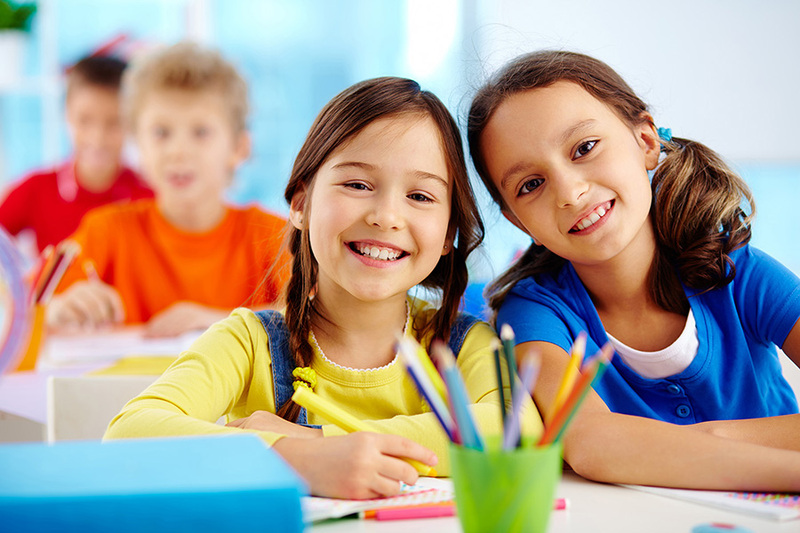 The Brain Power program is recommended for children ages 4-6. The Skills that are going to be assessed and worked on are: mathematics, language skills, fine motor skills, concentration, memory and logic. The first lesion would focus on testing your child's ability to complete tasks that are appropriate for his/her developmental age and discover his/her strengths and weakness. 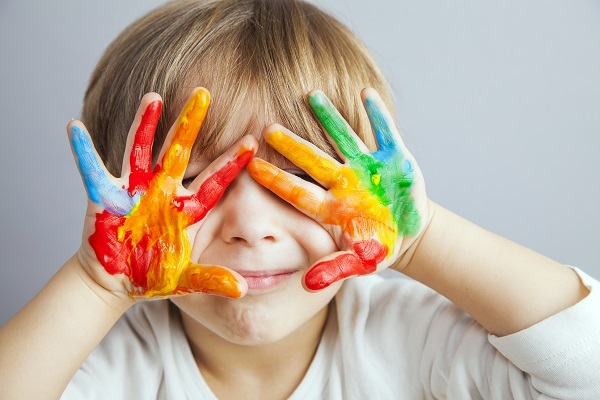 Following results of the test and collaboration with the child's parents an individualized program would be created to address the child's specific needs. 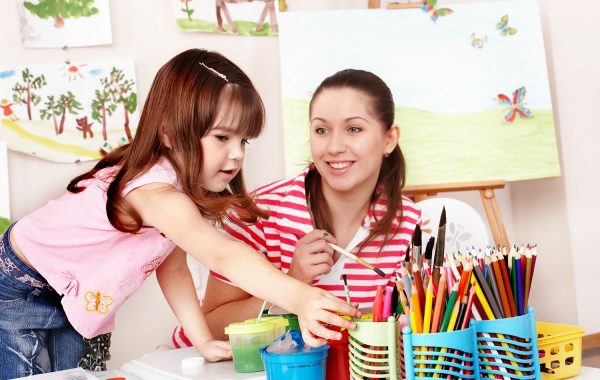 The following sessions would focus on improving the child's deficits, and increase his/her strengths while also teaching the child to enjoy learning. In order to succeed on the OLSAT (Gifted and Talented Program), students must perceive accurately and recall what they have read, understand patterns and relationships, reason abstract items and apply generalization to contexts both new and different. These capabilities are measured through performance, classification, analogies, following directions, oral reasoning, sequencing and matrix completion. 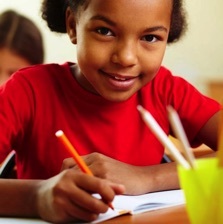 The gifted and talented program will prepare your child to successfully pass the test and help your child with the needed skills such as attention/concentrations, sequencing of patterns, classification, analogies, and ability to answer questions similar to the test items. The OLSAT test has two parts, which includes a verbal reasoning and non-verbal reasoning. There are 3 type of questions used to test verbal skills: 1) following directions 2) oral reasoning 3) arithmetic reasoning. 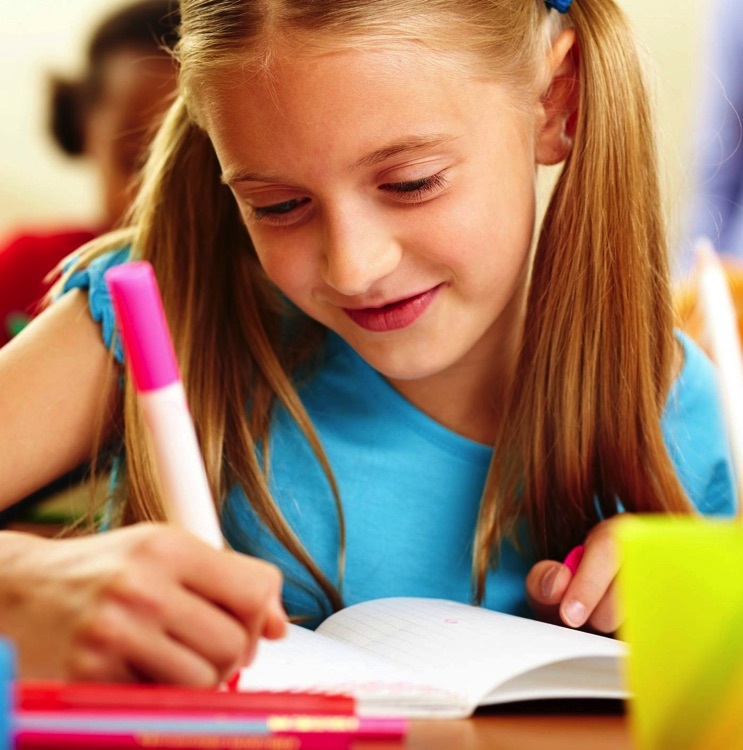 Nonverbal skills focus on a child's visual spatial and arithmetic reasoning. There are 4 types of questions that are used to evaluate non0verbal skills 1) analogies 2) classification 3) series 4) pattern matrix. All lessons could be instructed in Hebrew, Russian, or English. 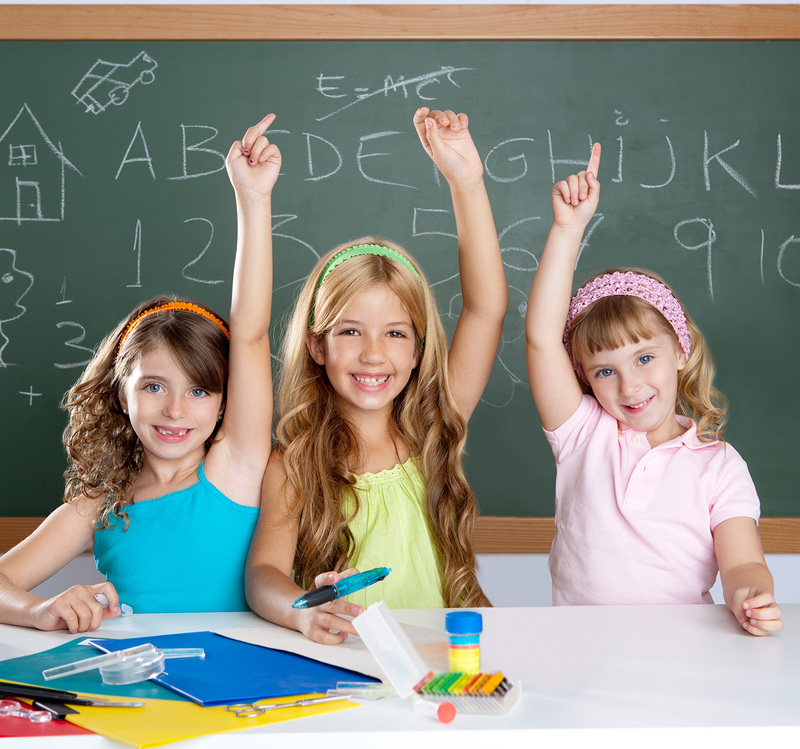 For Unikids students classes will take place during regular curriculum time once a week. 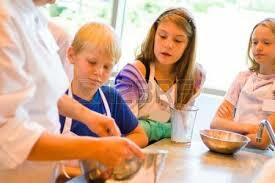 Saturday and Sunday classes are available as a part of our " Weekend School " school program. Please, contact us to enroll your child and for information about prices and schedule. 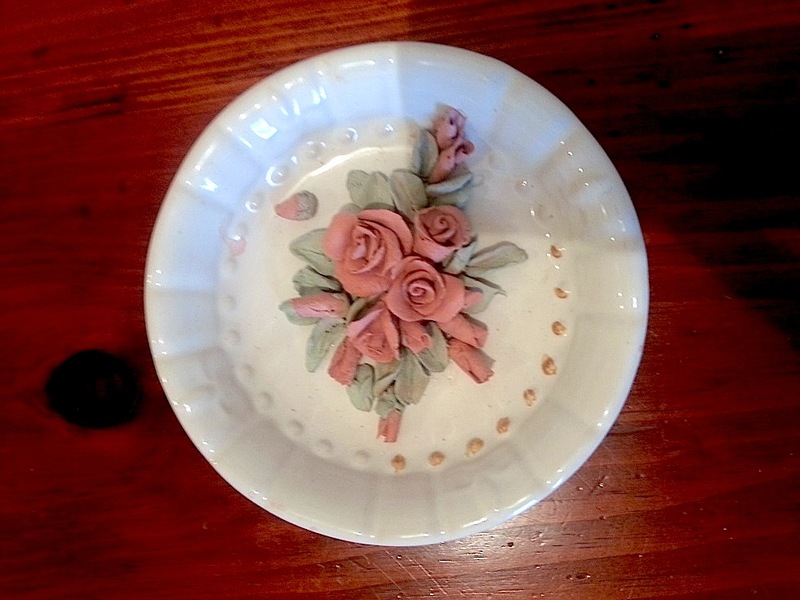 Advanced weekdays evening, Saturday and Sunday classes are available. Ages 4+. This expansive program is completed in four 2-hour sessions per month for a duration of 2 years, and utilizes virtual courses to make such a vast topic structure possible. Advanced Weekdays evening classes, Saturday and Sunday classes. Ages 4+. 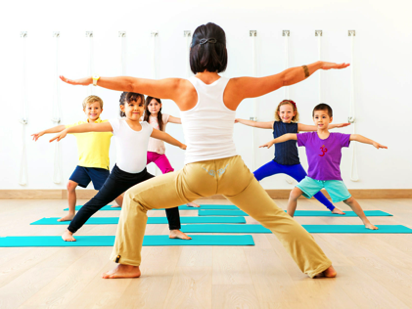 45-minute yoga class will move your kids in a creative peaceful way. A little breath work and some singing. 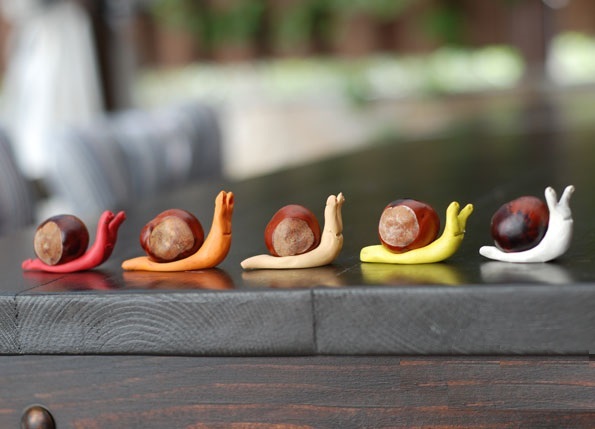 Each week the children will be introduced to many animal poses. 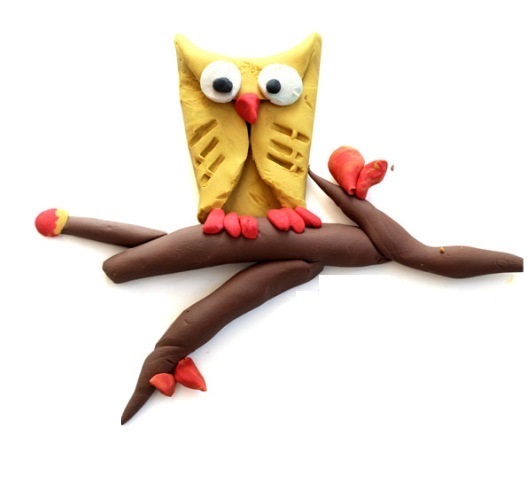 The purpose of this class that it will build confidence while the children work on their balance, strength and flexibility in a fun creative way. Advanced weekdays evening, Saturday and Sunday classes are available. All Ages . 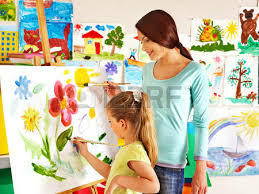 Our "Creative Tots" program is focused on development of artistic skills and creative personality of a child. 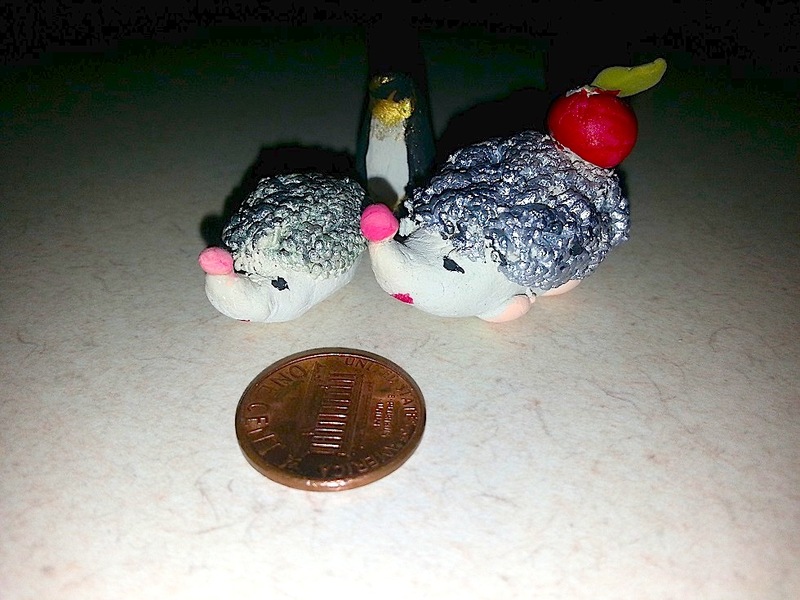 As a rule kids tend to express themselves with the help of art (3D modeling in sculpturing and visual in drawing). 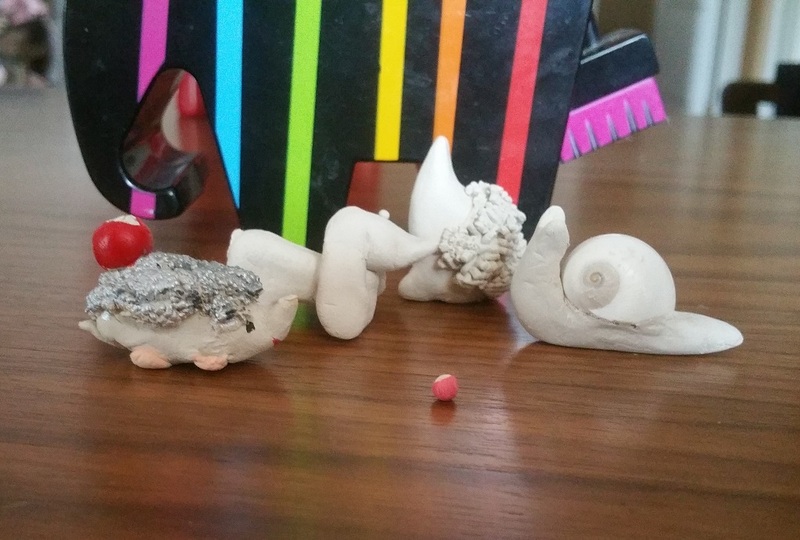 Unlike adults, children express their perception of an event or relationships with an object. 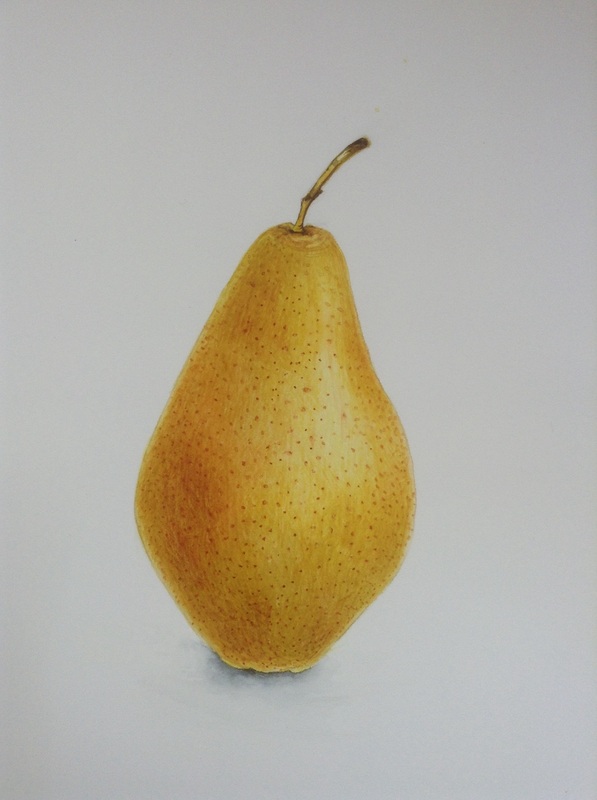 While drawing kids tend to pay greater attention or trust more to the sense of touch or feeling, rather than visual perception. 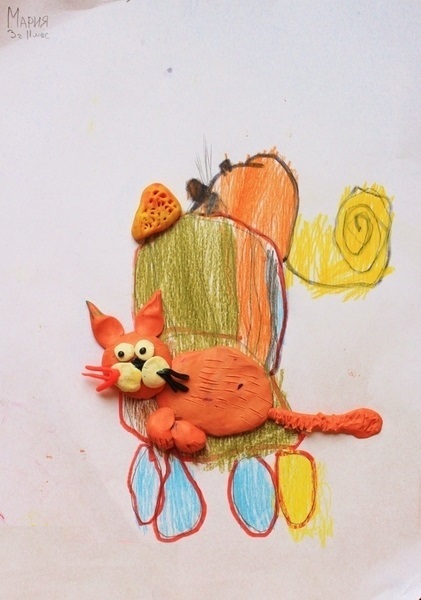 We believe that the most important thing in the process of development of a child's creative thinking is to teach a child to understand himself or herself (feelings, emotions, ideas) and as a result freely express himself or herself thought the means of art. Ilga Y. is an architect and professional interior designer. She is a member of the Union of Architects of Russia. Ms. Ilga participated in UN and UNESCO project “Education for All” that focused on helping children with special needs to develop creative skills and widen their ability to adapt to wholesome living. 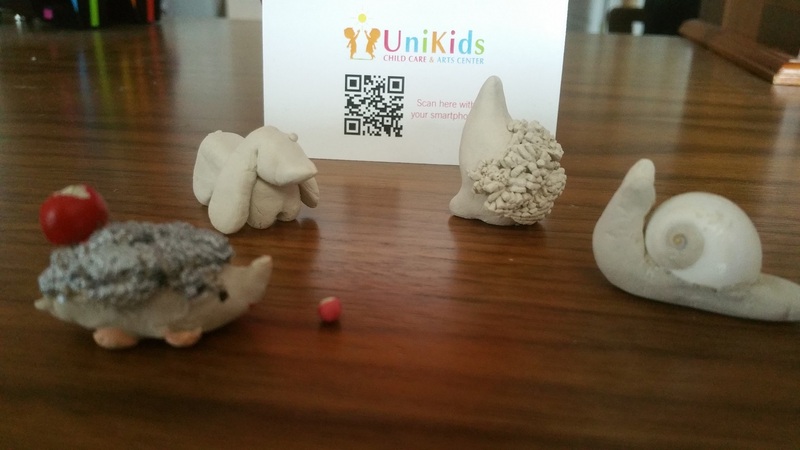 At UniKids we believe that every child is talented in his or her unique way. 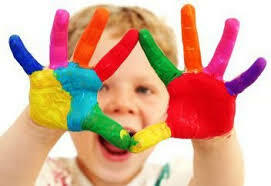 Let your child express his/her creative nature. Advanced weekdays evening, Saturday and Sunday classes are available. All Ages. This class is taught by highly professional trainer, who earned his black belt in Philippines and have years of experience training children age 3-6. All classes are conducted in a traditional manner and include the elements of etiquette associated with martial arts. 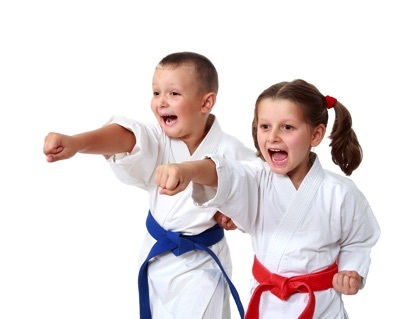 Taekwondo class empowers children by promoting self-confidence and teaches them how to avoid confrontation. Our classes are intentionally small because children learn better in small groups, especially Tae Kwon Do. There are many other benefits to Tae Kwon Do, but one of the most important benefits is gaining a sense of leadership. Children in taekwondo get physically and mentally stronger. Which helps them in daily life. Taekwondo kids learn complicated movements of the martial arts which help their concentration and memory. And most of all. Children in taekwondo learn discipline. Saturday and Sunday classes are available. Click here for more info.